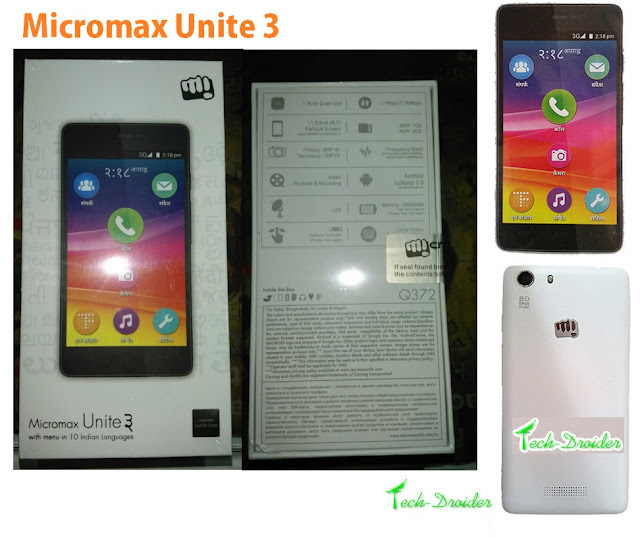 After a extreme success of Micromax Unite 2 , Micromax softly launched Micromax Unite 3 and its available in Ebay.in . Micromax Unite 3 comes with 4.7 inch [ 11.93 cm ] WVGA IPS display . Micromax Unite 3 comes with Android 5.0 Lollipop out of the box . 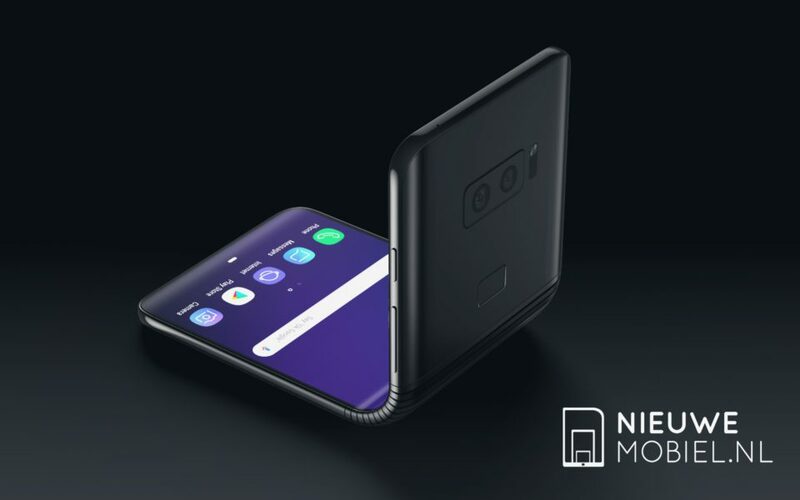 It has 1GB of RAM and 8GB ROM . The Unite 3 has a rear camera of 8mp and 2mp front camera with auto focus . The price of Unite 3 is not Confirmed yet , But its available to buy at 6,999 /- INR . You can buy it - Here at Ebay .